It's that time of the year again as the casting for the next Power Rangers series has been announced and it will begin in mid March! The announcement was made by long time Power Rangers casting director Iris Hampton on her facebook account. Iris Hampton is the one responsible for the series castings since 1998's Power Rangers In Space. 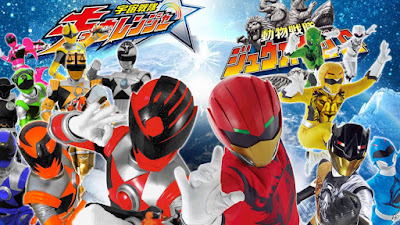 It is still unclear on which Super Sentai series, Dobutsu Sentai Zyuohger or Uchuu Sentai Kyuranger, is next to be adapted for a US counterpart but it is sure the that official name, cast and information will be given this year. I'm pretty sure kyuranger will come to America and not zyuohger because saban has a trend on skipping even number seasons of super sentai. I'm hoping it's Zyuohger but doubting it. 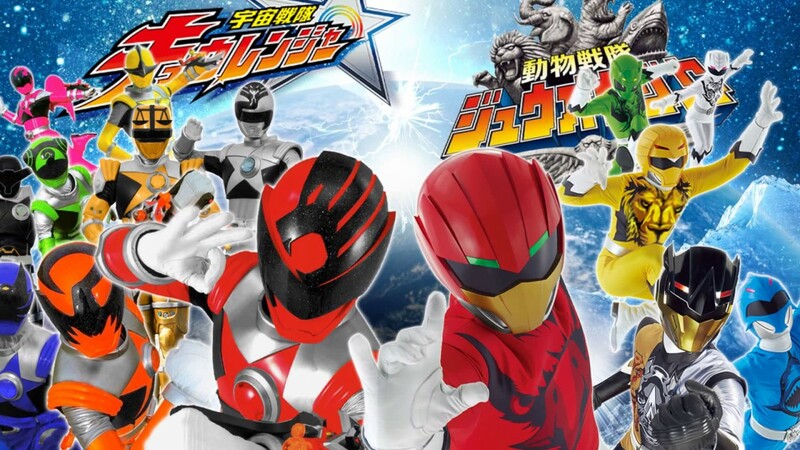 The only reason is it's my least favorite Sentai season of all time and I want to see if Power Rangers can do it better. I don't think zyuohger will be chosen, didn't the toys sell very badly? Like when they skipped gobuster for that reason?